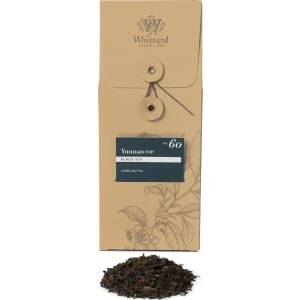 Yunnan Fop Loose Tea Caddy, 100g from Whittard of Chelsea. est suggestion of spice and smoke. 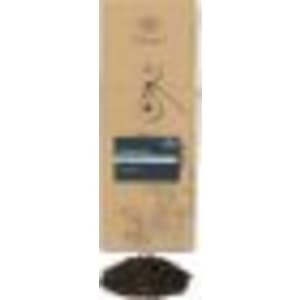 “Flowery Orange Pekoe” refers to the young, unbroken style of leaf, scattered with golden buds to give it that molten treacle sweetness. Simply add a splash of milk and it becomes a beautifully mellow breakfast brew.